Every Klingon knows that you don’t go on a space mission unless your hold is stocked with gagh and Klingon Bloodwine. As long as you have those, you can meet your death with honor while inebriated and well fed. Now you can drink your share of bloodwine as well. 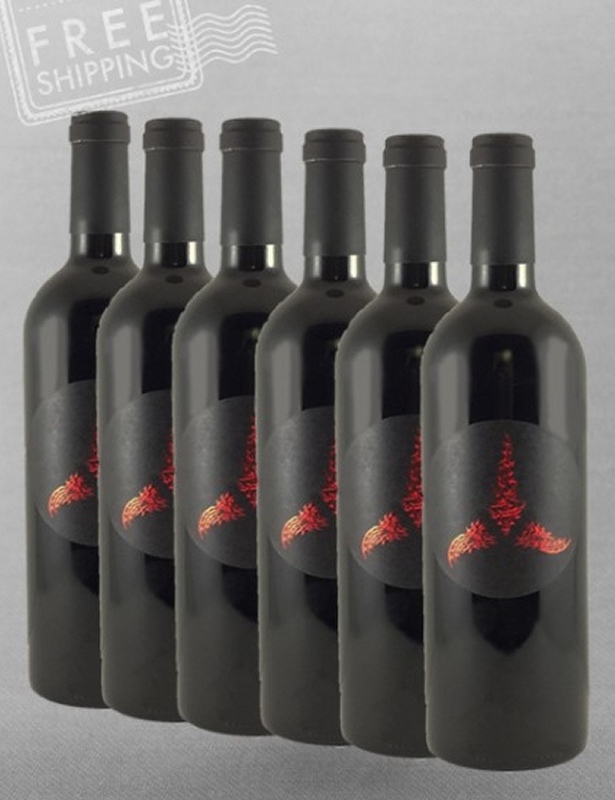 Vinport, makers of Star Trek branded wines, have a new import – Klingon Bloodwine! It is a medium-bodied red blend of 2012 Malbec, Syrah and Petit Verdot from the Paso Robles AVA in California. They suggest pairing it with grilled meats and mature cheeses, or more traditional Klingon food like Heart of Targ.